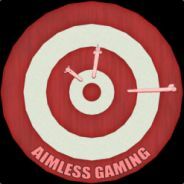 Aimless Gamers are everywhere and can play anything. So join the group! Goodnight Sweet Prince, You will be missed. Anybody have WWII Beta. Hit me up! For those who want a DOTA2 Gift add me as i have got a bunch on steam.